343 Industries is heading to SXSW in March for its Halo Championship Series Invitational, and while a $100,000 prize pool would be enough to whip up excitement, the developer is teasing an announcement as well. "Not only will you be treated to amazing matches and gameplay, but we’ve also got some exciting [Halo: The Master Chief Collection] news to reveal during the show," reads 343's blog post regarding the event. The collection was released at the end of 2014 and contained Halo: Combat Evolved, Halo 2, Halo 3, and Halo 4 – all remastered for the Xbox One. After a launch that was hampered by broken match-making, the MCC received a number of major updates, including a remastered Halo:ODST by way of apology. The collection even got an overhaul to coincide with the launch of the Xbox One X that saw a massive 73GB update correct almost all of the multiplayer issues. 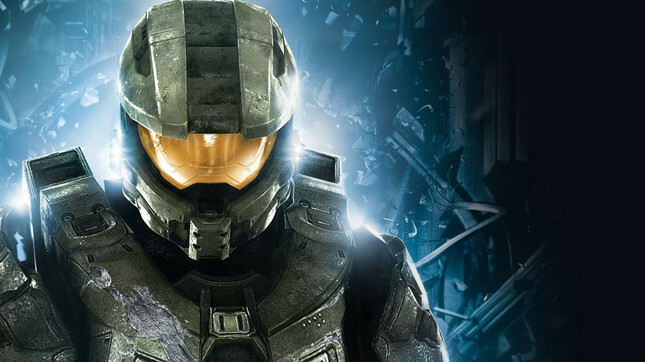 What 343 Industries will be announcing for the collection in March remains a mystery, although some are speculating at a PC release, or the addition of Halo: Reach.